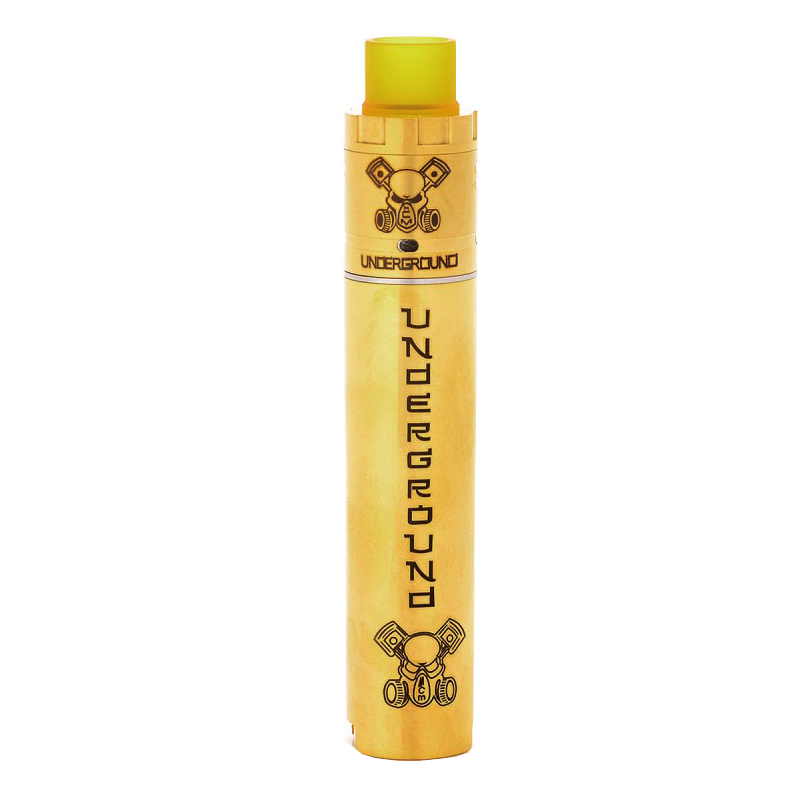 The Underground Style mechanical mod is made from Brass. It is powered by 1 x 18650 battery (not included). The Underground Style RDA is a rebuildable dripping atomizer features 22mm diameter. It is made from Brass. 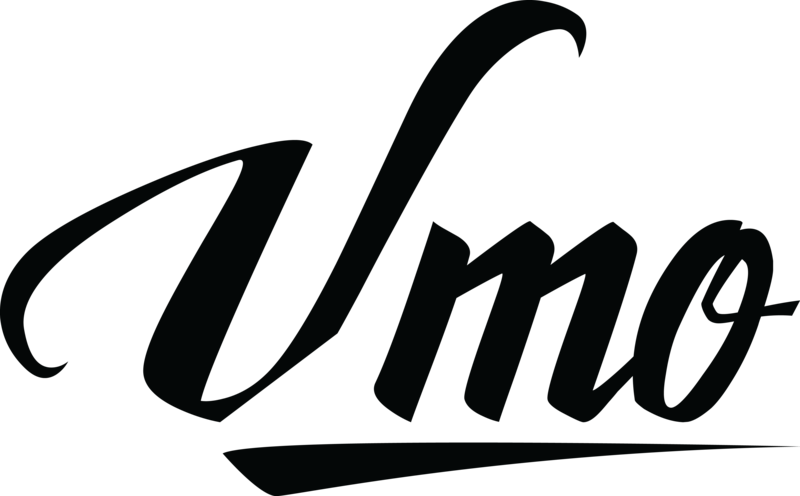 With the unique build deck, you will get much more fun and delicious vaping taste.